Grand Prize: $200.00 Home Depot e-Gift Card. 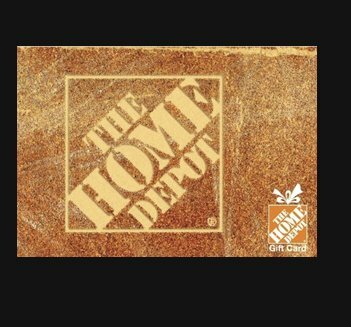 The Beat is giving away a $200 Home Depot e-Gift Card. The winner will receive the e-gift card via email which is valid toward purchase of merchandise/services at any The Home Depot store.